April 3, 2019 - We find more people going back to good old fashioned pen and paper for their organizational needs, even in the age of the smartphone. Are they technophobic, or just wired differently perhaps? It's almost as though for some people, a commitment isn't official until it's written on paper. This planner follows a 5 week pattern with maximum space for your notes. Its now our most popular scheduling tool, so get yours today! 1. Its Easier to actually create the reminder in the first place. Just grab your pen and annotate. Additionally, printable calendars don't require updates, or giving anyone access to your daily schedule. I love the ability to see my full schedule, and adjust accordingly. No matter where I am, I simply pick up a pen and update my monthly or weekly plan. Featured! This May 2021 free printable calendar is the new HD version of our classic and super-popular calendar. 2. The act of writing down somthing on paper helps me remember better. I typically remember things better when I write them down, versus a typing quickly. Its always very helpful to have a physical record of what I've done during the week. Besides, the act of picking up a pen and writing can work your mind differently than when you place your fingers on a keyboard. Crossing out previous days may help you keep better track of your days ahead, and goals achieved. New! 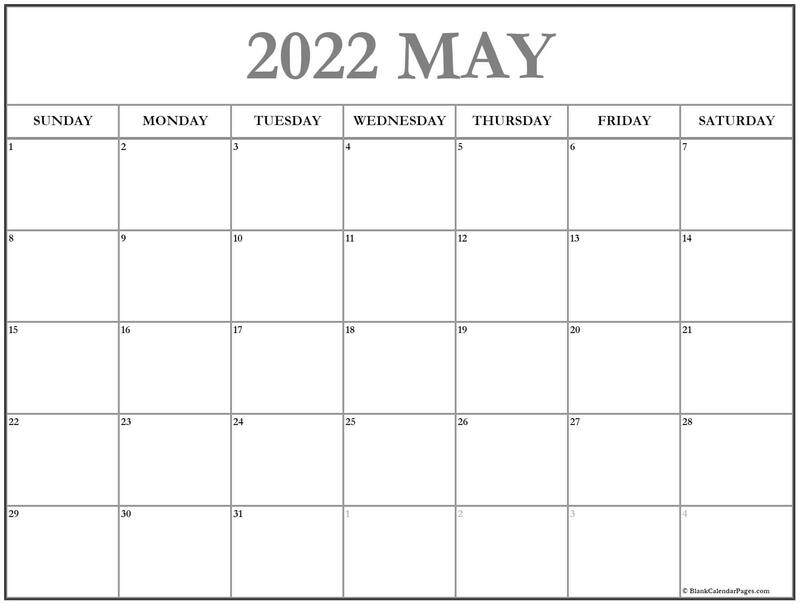 This new HD design features the popular year-month format May 2021 calendar New custom template that's gaining popularity. Download your's today. 3. Your month is much easier to reference at a glance. I like to be able to see all my calendar events, my to-do list, random notes, inspirational quotes, etc. All on the same page and especially one week at a time (Check out our weekly calendars). My schedule is laid out so I can see everything. I especially love to annotate meal planning so I can see when I have time to cook, or when I need to have something quick. I also use the day boxes to remind me of my monthly family happiness goals, as all work and no play simply does not end up well. New! This new May calendar. New design that's ready to print. HD design features the popular year-month format. May calendar 2021 Our new calendar in a light Gray title and Black letters. Easy on the ink,and a popular format. This calendar uses the Year Month format as preferred by some folks. May 2021 monthly free printable in light gray. Get it today! Our classic simple blank calendar in a light Gray banner and Black letters. Still easy on the ink, and provides a nice accent. Very nice. 4. Manage your health needs, nutrition and excercise schedule . At a glance, you can reference your health and excercise gaols, and the nutrition plan to help you achieve your desired look. Perhaps you're on a strict diet and need to plan meals. Perhaps you are planning a trip to the doctor and need to record some vitals that may be up for discussion. Record as you go on your May planner for optimum health. This printable calendar template provides the most space for your notes with absolutely no clutter. Simple, minimalistic, no unnecessary wasted space. 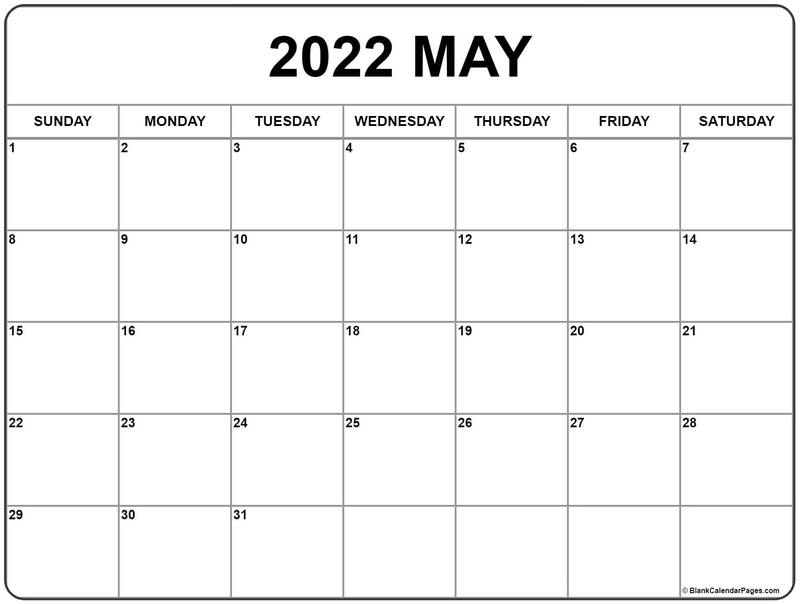 This is our classic May 2021 calendar. Click on the image and print it out....Always for free! Please keep in mind that we follow a 5 week pattern, so some months may contain days that wrap around and back to the top. This ensures we have maximum space alloted to each day, for all your notes. 5. You won't get inundated with beeps, alerts, messages, and they don't run out of battery life. I think in this day and age, we may have become a bit too dependant on technology. Besides, I don't have to learn anything technical, I don't have to worry that my battery will die suddenly, and all of my appointments for the day will be inaccessible. Perhaps a step back every now and then is in order. 6. A similar diary stored somewhere in the cloud feels less tangible, less real. Instead of sitting down and thinking, What should I do today? I already have a plan mapped out for the week, right at my fingertips. No need to log into anything. A physical, tangible calendar is readily available for me. 7. A collection of paper calendars can double as an instant diary. Revisit your adventures years later! Sometimes I pull them down and look through them and remeber things in my life I would have otherwise forgotten. A good example would be baby milestones. 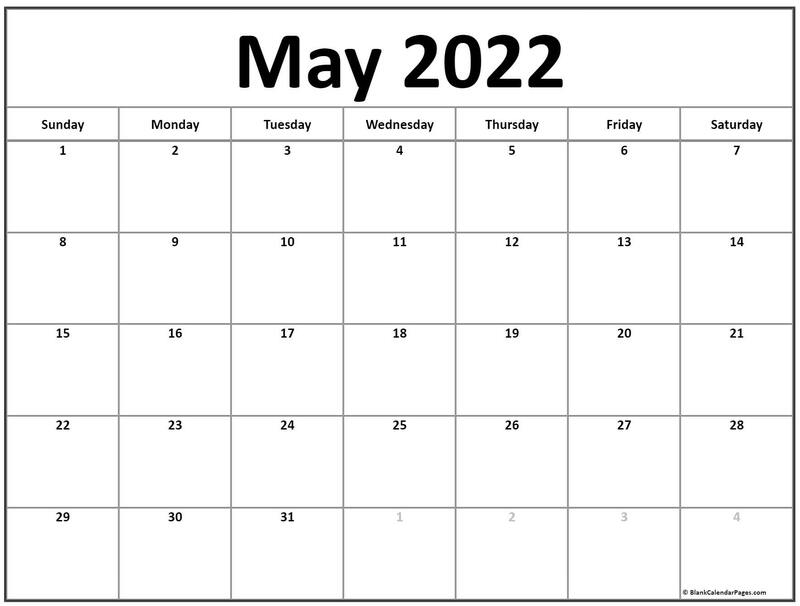 May 2021 agenda that can be used as a school calendar. New grayscale calendar in a light Gray banner and White letters. Nice and bold and always free to print and use. Calendar May 2021 free monthly planner dark gray. 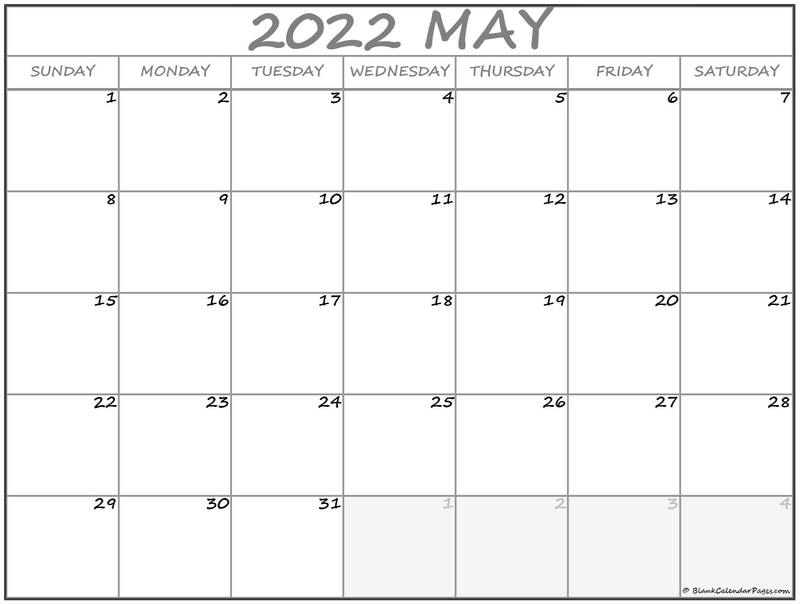 Download or print this template now May 2021 calendar template. A bit heavy on the ink, but our classic free printable calendar looks good in dark Gray, with white lettering. 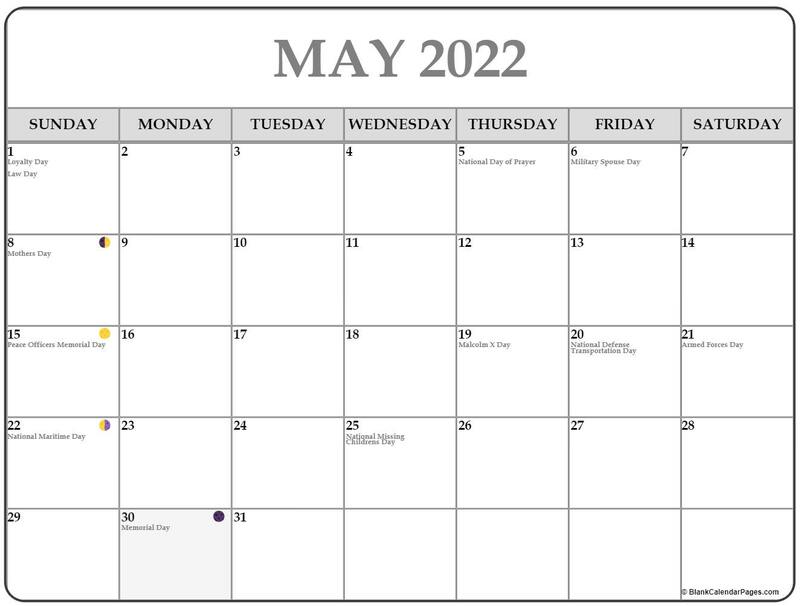 May 2021 online calendar in medium gray. What a great printable planner Our free calendar template available is also avilable in medium Gray banner, with Black lettering. Very nice contrast. 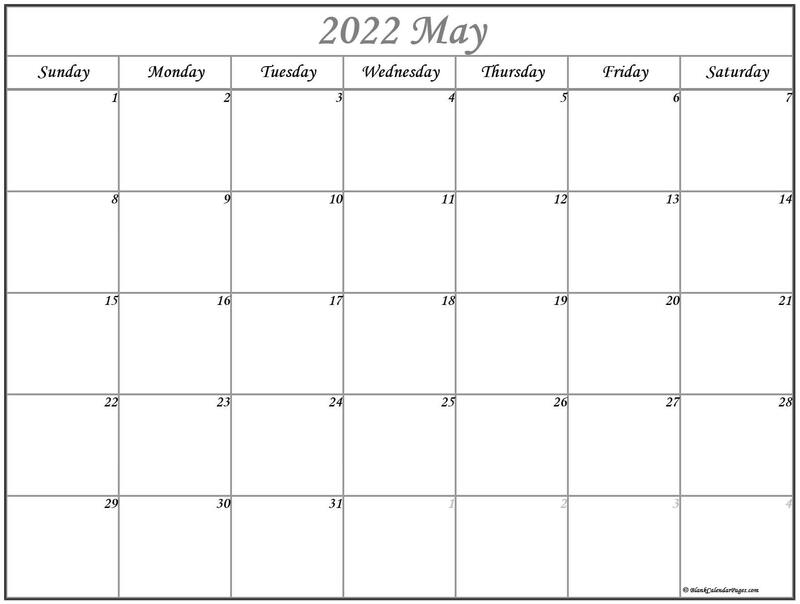 May 2021 monthly schedule printable light gray and black May 2021 monthly planner Our classic simple blank calendar printable in a Black and White banner, and gray shaded weekends. Monthly almanac medium gray May 2021 printout Our free calendar printable available in medium Gray banner, with a light gray shaded weekends. 8. If you're a stay at home mom, plan your activities with your children. Indeed, you can plan your outings, play-dates, spelling words practice, children's chores and so much more. Mark your child's development milestones, first words, actions, spaghetti sauce stains etc, on our printables, then get yourself a nice journal and transfer your notes (minus the sauce stains) for a great keep-sake. 9. If you're a project manager, you can weave project work into your day-to-day responsibilities, operational, and management jobs. The calendar offers a big picture view of the project and helps me see deadlines, split up the month, so that the right tasks are done at the right time. It also helps define priorities for the coming weeks. Keep in mind that calendars are easier to use and plan with than Gantt charts as they show more than just tasks, but also meetings and milestones. May 2021 template planner light Tan Our classic simple blank calendar in light Yellow banner and Black letters. Easy on the ink. 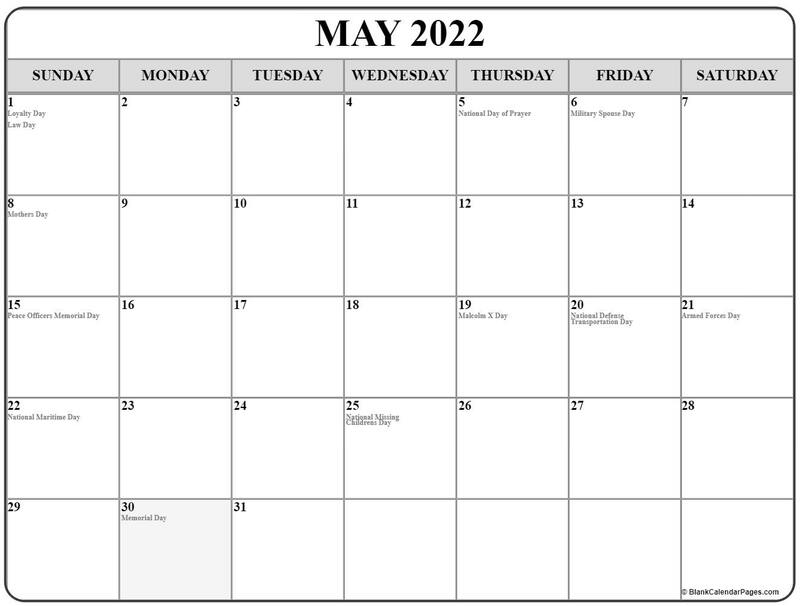 May 2021 template light Blue Our free calendar printable available in light Blue banner, with Black lettering. May 2021 free printable almanac dark Blue. Download or print on demand.. Though a bit heavy on the ink, our classic free printable calendar looks good in dark Blue. May 2021 center text calendar New grayscale calendar in a light Gray banner and White letters. Nice and bold and always free to print and use. 10. And the best reason of all, they are free to download and use. Let's face it, expenses add up quickly. Why pay for a calendar? Print out our monthly calendar templates, or create your own custom photo calendars for free. Add Holidays as you see fit. We also recommend More date and time resources if you want to try another competitor. At the end of the day, do you choose paper or electronics? Your choice, I say different strokes for different folks! Do whatever makes you happy. If you're in the paper camp, check out our site for easy to use, minimalistic calendars with lots of room for notes, and start your May planning today. Get motivated, get organized, and go get 'em!